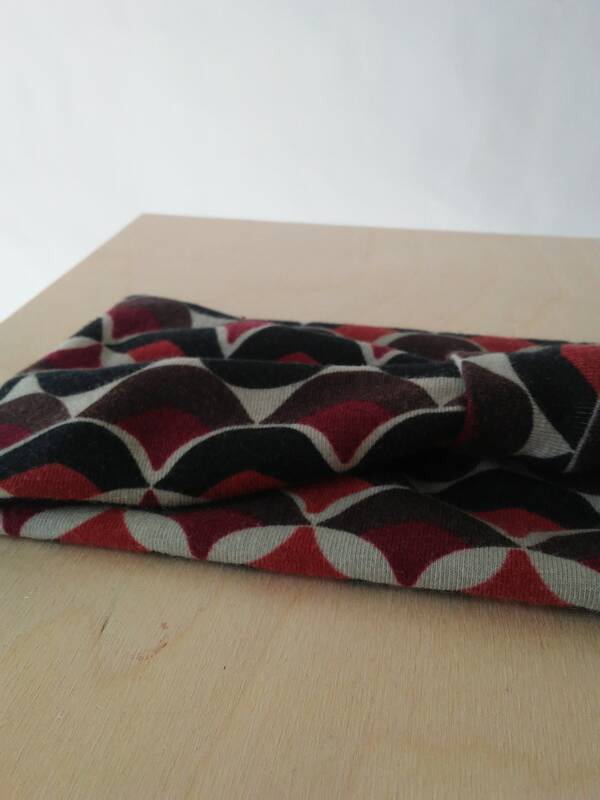 Brown geometric print cotton headband. 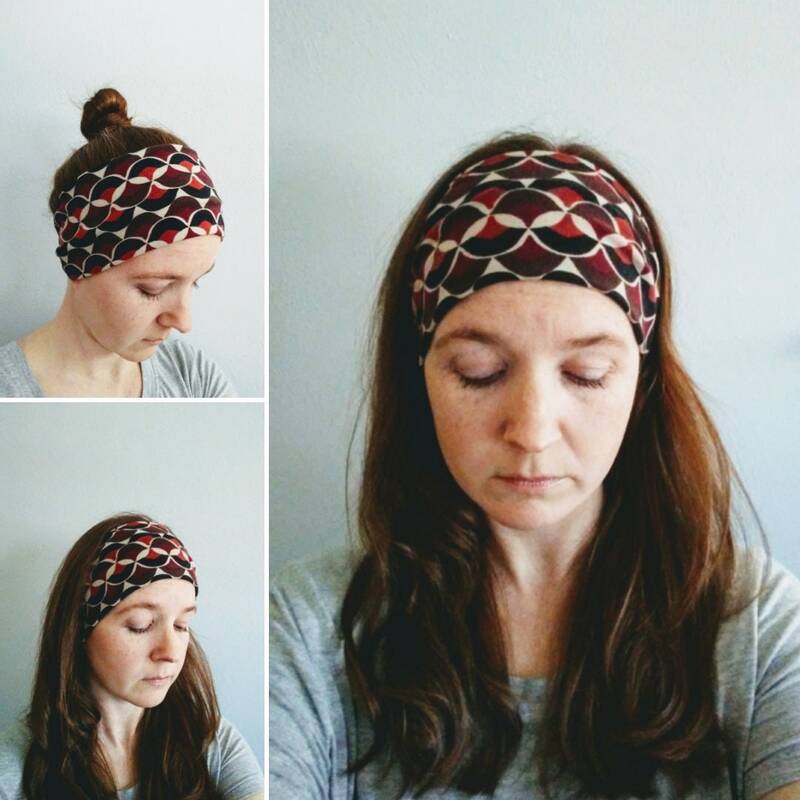 Brown, black, taupe, and rust orange scallop print. 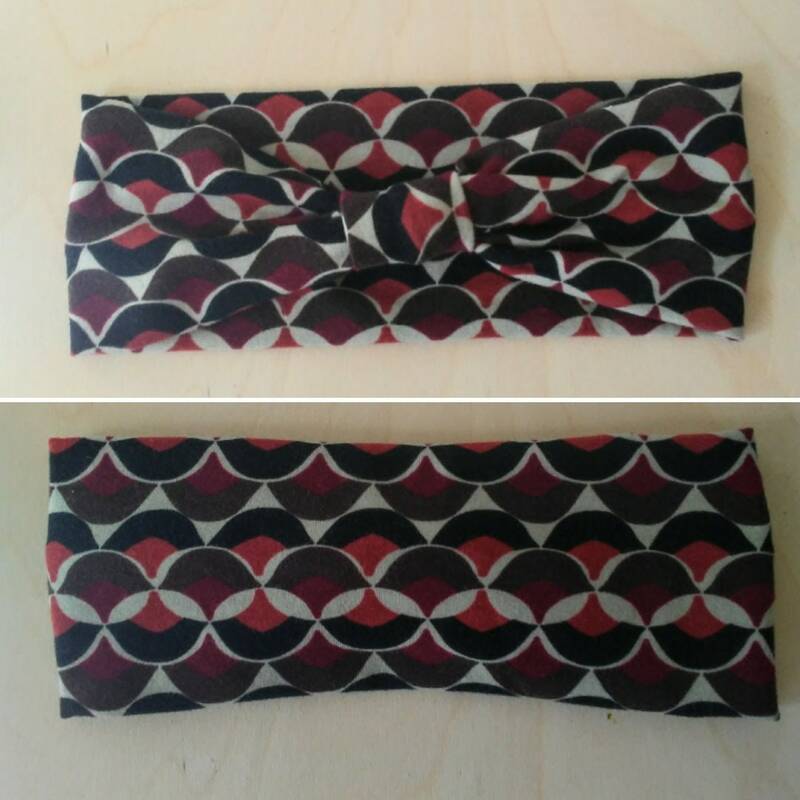 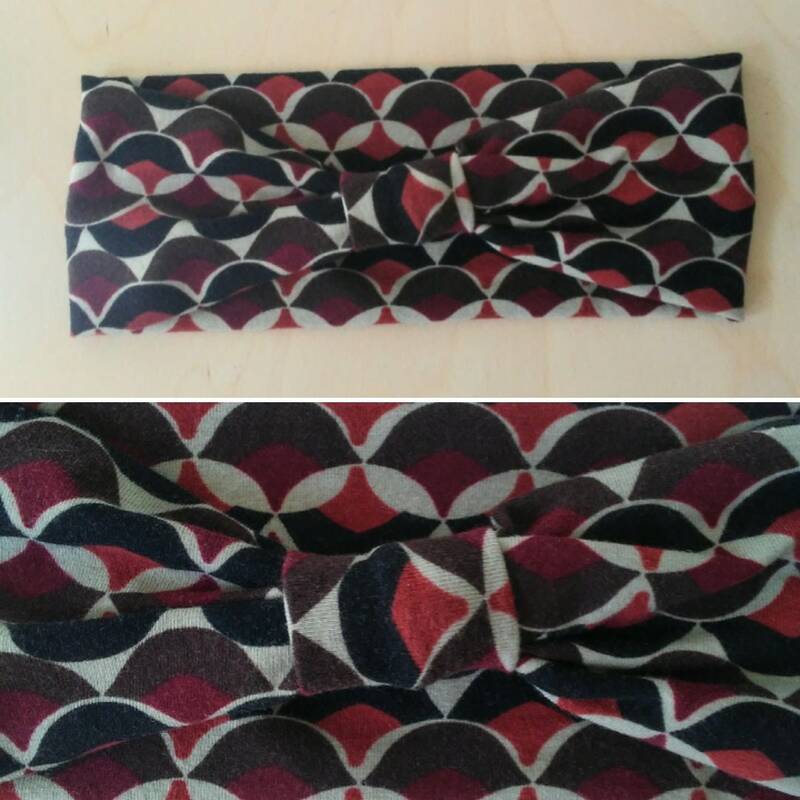 I love to wear these headbands while I'm jogging and because they are made of a very stretchy cotton lycra fabric they can go right in the washing machine! 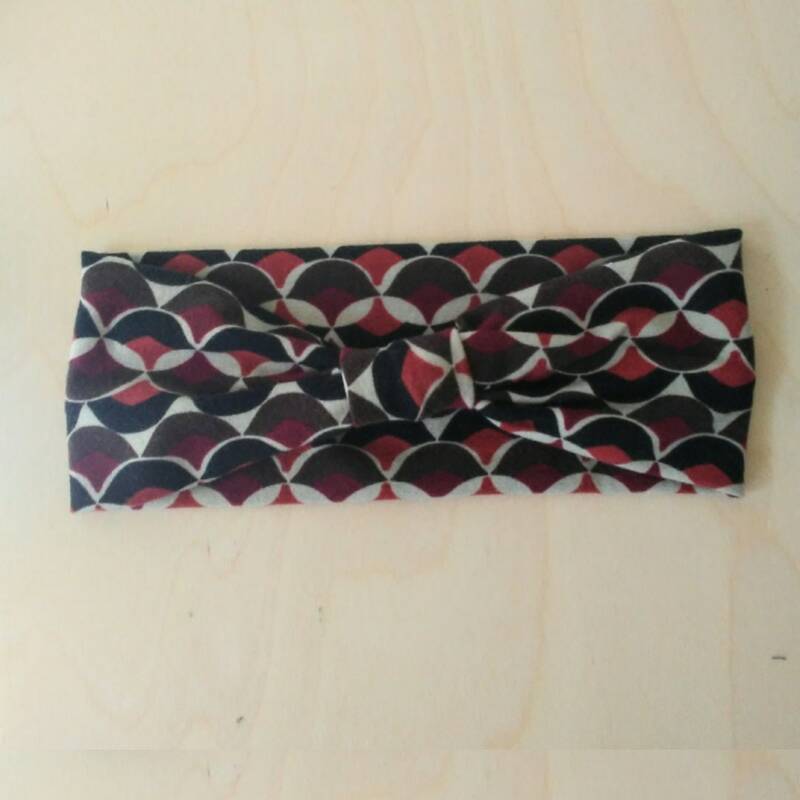 Wear them for Yoga, running, workouts or just out and about :) These headbands are sewn in a double layer, there are no raw edges. 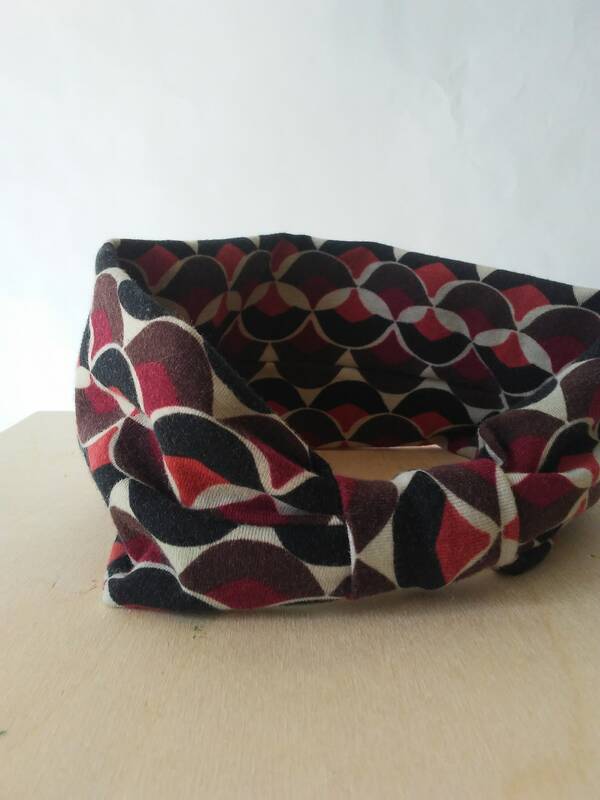 Made to fit teens or adults. 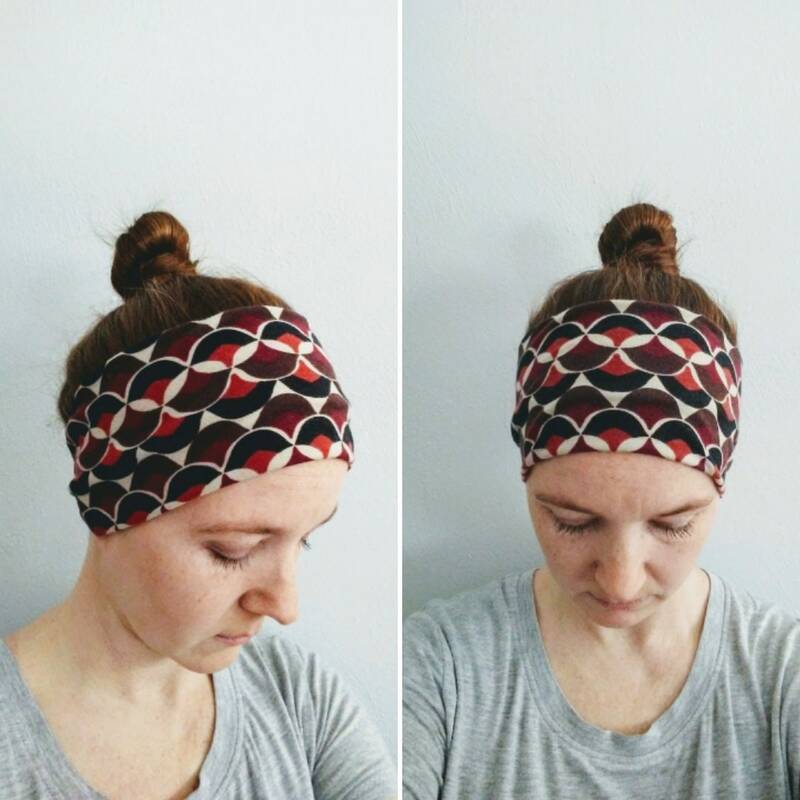 One Single Headband.